Any real food lover will know the anticipation of attending a really good local food festival. Whether it is the smell of freshly baked bread, the excellence of the local Yorkshire produce or just the atmosphere of the event, there is always an excitement in going to a food festival, especially to a chef. And if you feel the same way about food, then the Malton Food Lovers Festival is definitely the place for you. Taking place last weekend (28 & 29 May), the festival was packed with visitors devoted to food, glorious food. There were 160 stalls of many different styles and types, from typical Yorkshire produce such as seafood, game, organic fruit and veg, to fabulous beer, cakes and liqueurs. 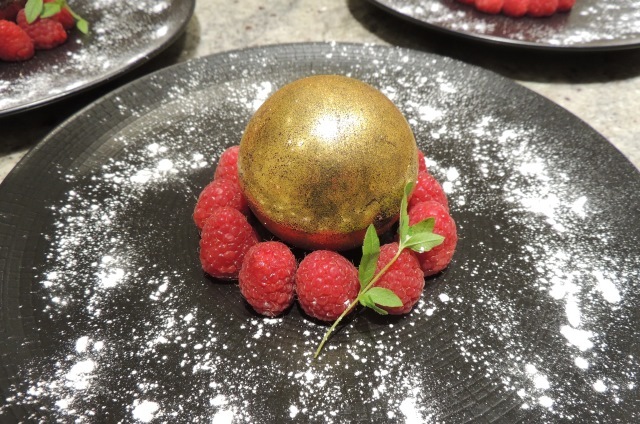 A packed programme of cookery demonstrations from nationally and internationally renowned chefs saw our own Yves take visitors through the niceties of creating lime mascarpone cream filled chocolate spheres. But not only did Yves cook, he also enjoyed the great quality of the food sold at the festival and came home with bags crammed full of beautiful Yorkshire cheeses, crispy bread and perfectly ripe berries and other summer fruits. What better to enjoy the reluctant weekend sunshine slowly peeping through the clouds? If this sounds tempting, make a note in your diary now for next year’s festival in May 2017. See you there! Few things call out more for scratch and sniff technology/smellivision than freshly baked bread! 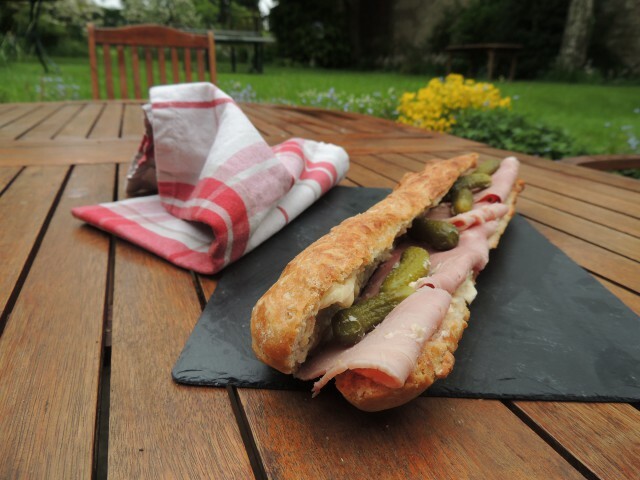 This week we are celebrating Real Bread Week (14-22 May) by sharing with you how to create the perfect traditional French sandwich – the Jambon Beurre. 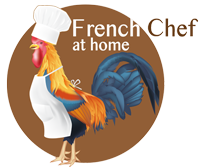 On Wednesday 27 April we were at 10 Devonshire Place in Harrogate to host a French evening. Even though there was snow falling outside, inside the candlelit pub had been turned into a corner of France for the evening. Yves had created a special six course tasting menu with accompanying matched wine pairings selected by fellow Frenchman Patrice from Le Bon Vin. Each delicious course took the diners on a gastronomic tour of France from the Loire to Provence, Bordeaux to Burgundy, to the Languedoc and beyond. A dessert that will delight any chocolate lover. Impress your family and friends by recreating this delicious chocolate dessert.